- Hadrian (117 - 138 A.D.). 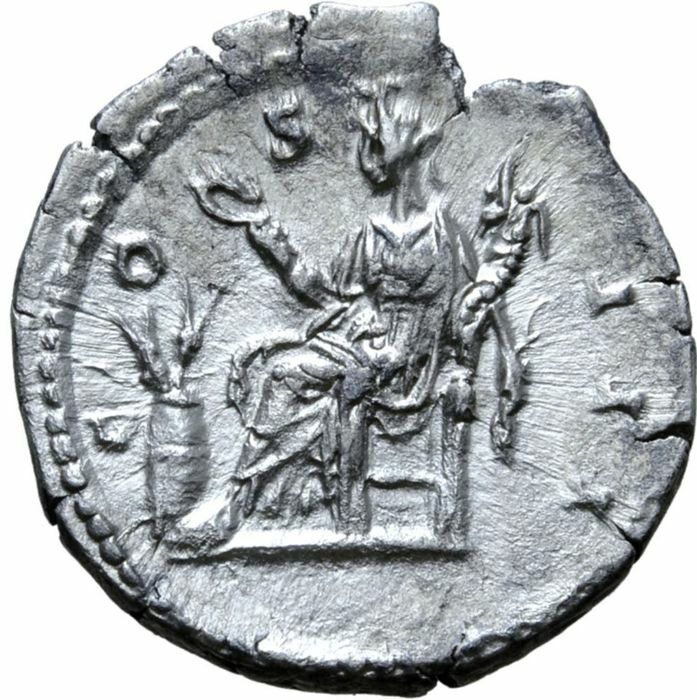 Rome mint in 134-138 A.D. COS III, Annona seated. 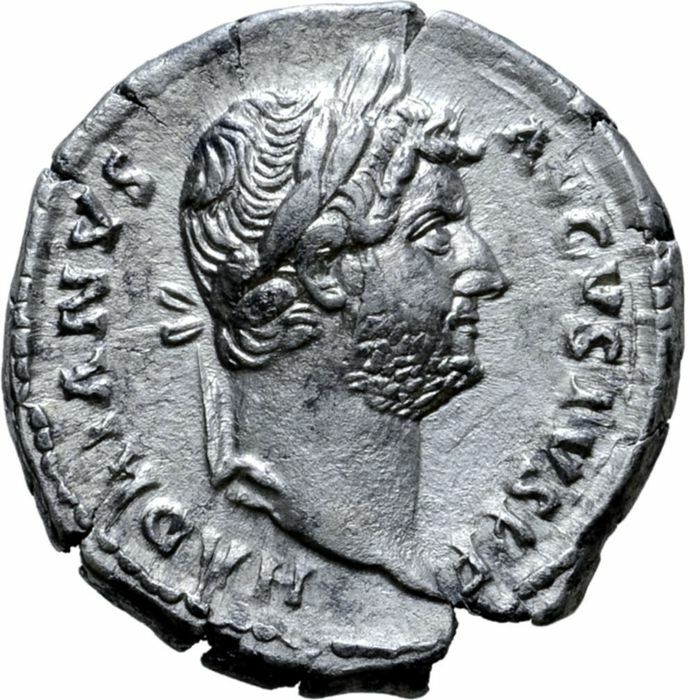 Roman Empire - Hadrian (117 - 138 A.D.), silver denarius (3,01 g. 18 mm) from Rome mint in 134-138 A.D. COS III, Annona seated. 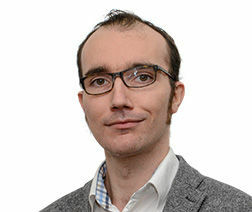 HADRIANVS AVGVSTVS P P, laureate head right. 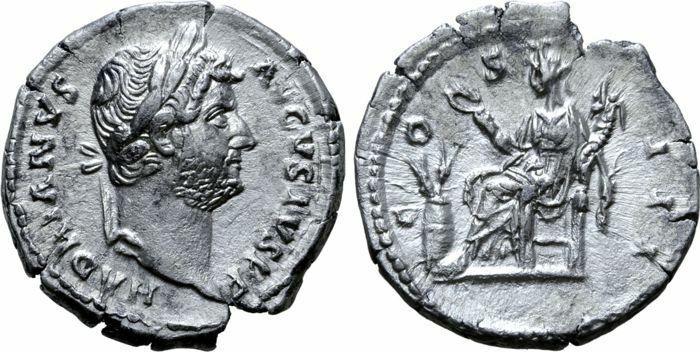 COS III, Annona seated left, holding hook and cornucopiae; modius with grain ears at feet to left. Good very fine, near extremely fine. Nice silver tone. See images for a better impression.